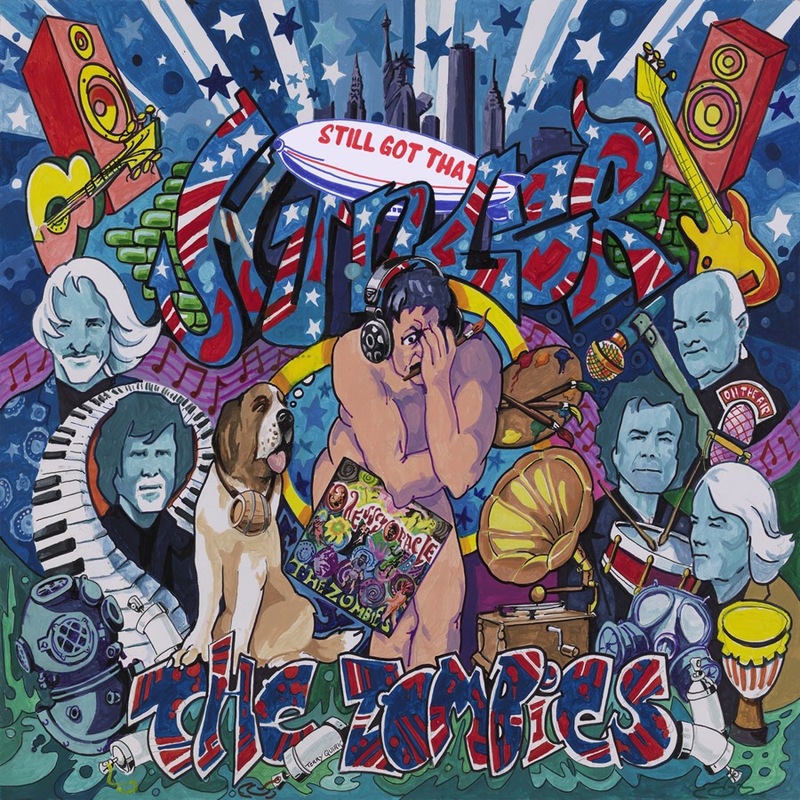 British psychedelic pop legendsThe Zombies will release a new album–Still Got That Hunger [The End Records]–on October 9. 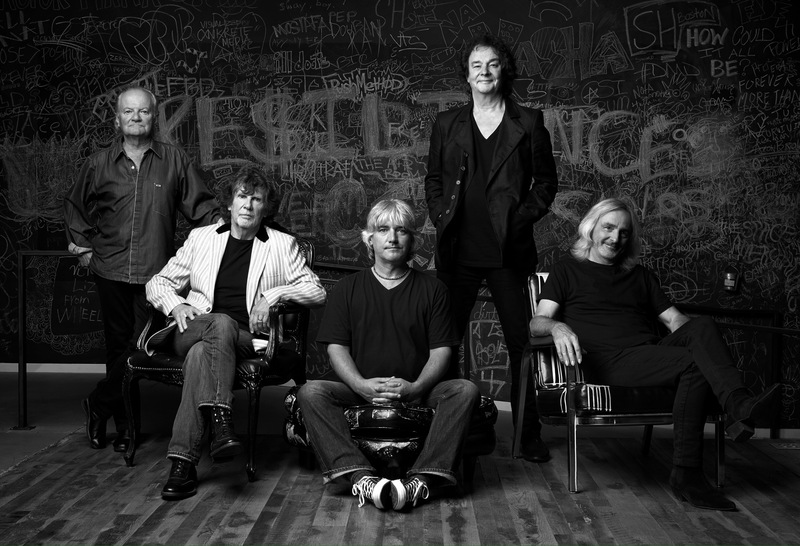 The Zombies play The Wilbur Theater on Tuesday, October 6. 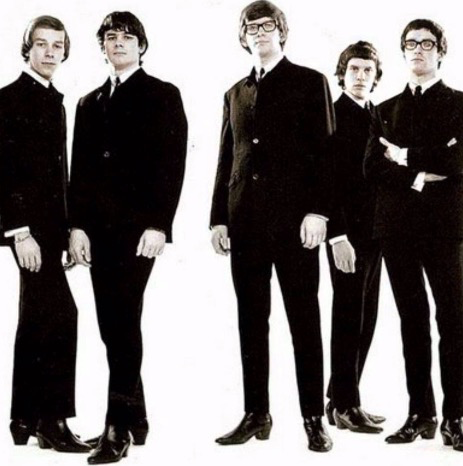 This entry was posted on October 5, 2015, 17:01 and is filed under Music. You can follow any responses to this entry through RSS 2.0. Both comments and pings are currently closed.